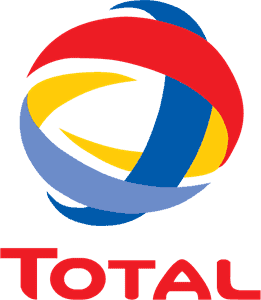 View basket “Mobil 1 TD 0W/40 – 4x5L” has been added to your basket.  Mobil 1 0W-40 Turbo Diesel is the ultimate performance, synthetic engine oil designed to provide unsurpassed protection for the engines of all modern diesel and petrol powered passenger cars, light duty trucks and vans. It is particularly suitable for high performance engines, especially those fitted with turbochargers, operating under the most severe conditions. 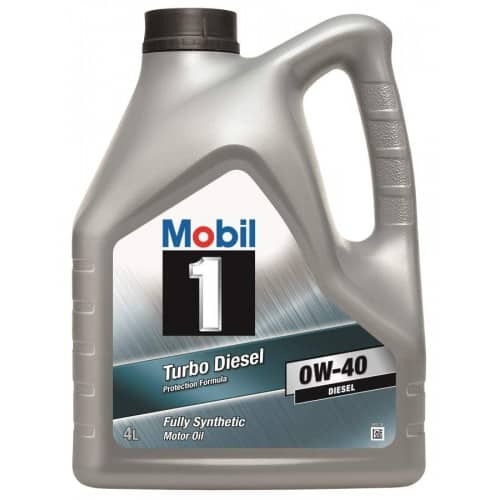 Mobil 1 0W-40 Turbo Diesel is formulated from three synthetic base fluids ( tri-synthetic ) and a proprietary additive system to provide exceptional protection and performance. Its unique SAE 0W-40 viscosity allows Mobil 1 0W-40 Turbo Diesel to flow through the engine faster offering unsurpassed protection during the critical period of engine start-up when most engine wear occurs. It remains fluid at temperatures well below -54?C and provides outstanding protection under the most extreme cold weather conditions. Despite its greater fluidity at start-up and low temperatures, Mobil 1 0W-40 Turbo Diesel provides the protection of an SAE 40 oil as engine operating temperatures increase. In addition to its unique protection properties, Mobil 1 0W-40 Turbo Diesel offers increased environmental benefits and significant fuel economy savings. It meets the fuel economy requirements of ILSAC GF-2, which is the latest specification defined by US and Japanese manufacturers for low viscosity/low phosphorus engine oils. 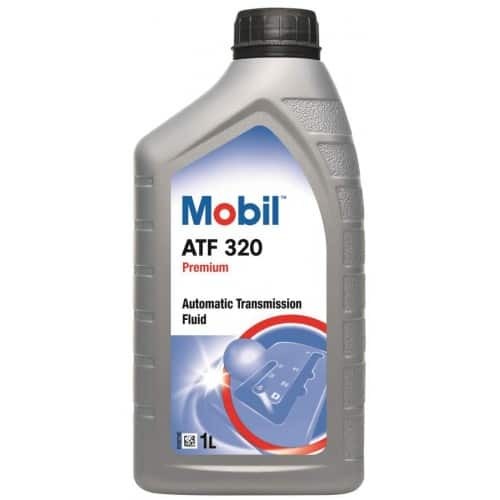 Therefore, Mobil 1 0W-40 Turbo Diesel is the first commercially available product to meet the demanding European (ACEA A3/B3) and U.S./Japanese (ILSAC GF-2) engine oil specifications making it the "right choice" for all makes and models. 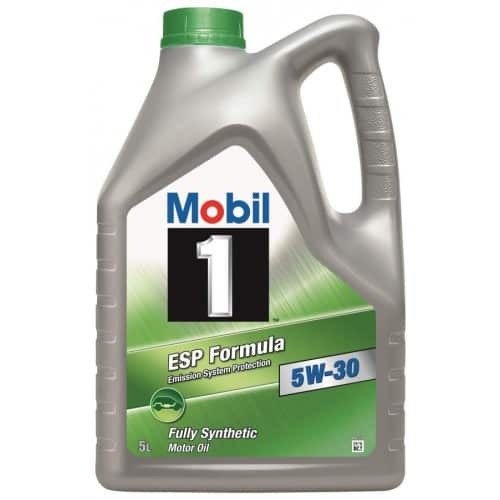 Mobil 1 0W-40 Turbo Diesel is recommended for use in all types of modern passenger cars and light commercial vehicles powered by diesel and petrol engines. 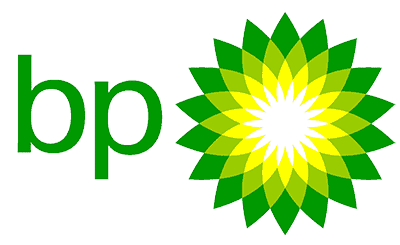 It is particularly recommended for high performance engines, including those which are multi-valved and/or turbocharged. 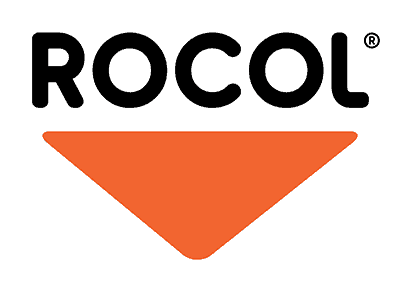 It is not recommended for two-stroke or aviation engines unless specifically approved by the builder. 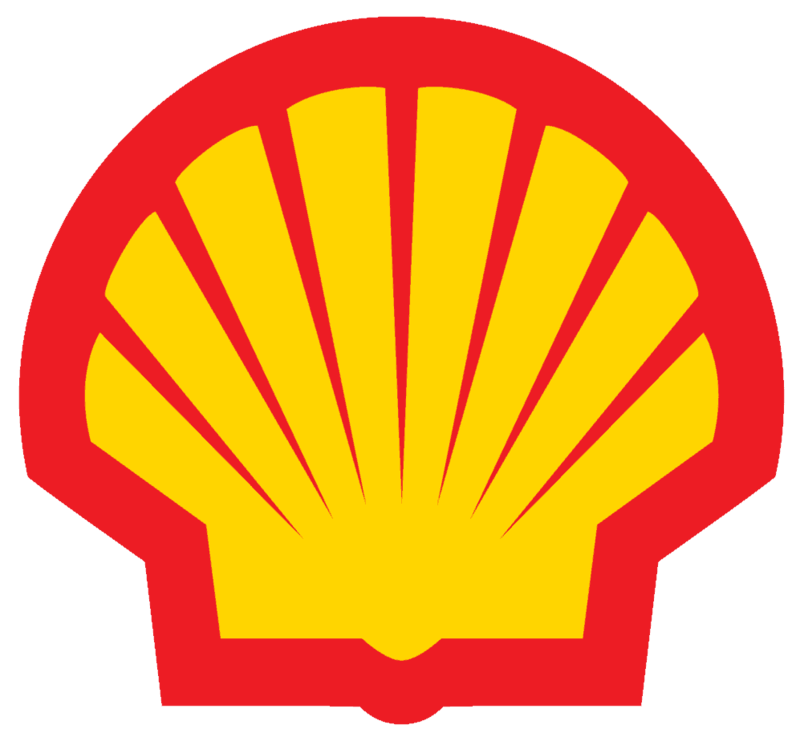 Whilst miscible with mineral oils Mobil 1 0W-40 Turbo Diesel rewards the user of virgin oil with all the benefits associated with this product. Vehicle manufacturer recommendations for oil drain and filter change intervals should be followed.